Immigration is a hot topic. Students are becoming more and more interested in the plight of American Immigrants and Syrian refugees as they watch the news and hear politicians speaking about it. To anyone who harbors negative feelings towards immigrants, it may be that in-depth study of literature as well as film could change hearts and minds. 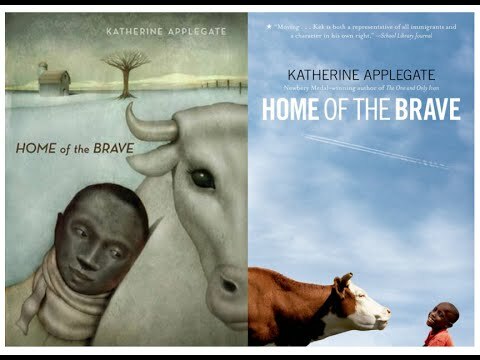 Katherine Patterson’s novel Home of the Brave as well as the 2014 family film Paddington are both heartwarming stories of refugees trying to find their place in an unknown world. Patterson’s novel tells the story of Kek, a 5th grade student who has lost his father and brother, and been separated from his mother during the wars in Sudan. He receives asylum in Minnesota after being in traumatic refugee camps in Africa. In Minnesota he faces many new things—snow, big school buildings, washing machines… but he is also comforted by things that remind him of home, especially a sad cow grazing on a local farm. The story of Paddington is based on the actual events from World War II England, in which many children were sent to train stations to be evacuated during the heavy bombing of the Blitz. They wore identification tags and carried small bags of luggage, hoping to find refuge with strangers. Like these children, Paddington is also a refugee. His uncle died in a natural disaster, and his aunt is too old to care for him, and so he hides away on a cargo ship bound for England. His aunt says to him, “Long ago, people in England sent their children by train with labels around their necks, so they could be taken care of by complete strangers in the country side where it was safe. 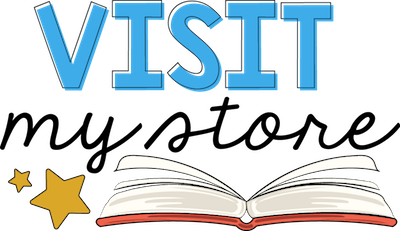 They will not have forgotten how to treat strangers.” When he arrives in London, she is proven correct when Mrs. Brown takes an interest in Paddington, and insists that her family take him in for the night. Some characters, however, seem to have forgotten this spirit of generosity and caring for others. This message is heartbreakingly relevant now, as Syrian children seek refuge from their war-torn cities. Like Paddington and the children of London is World War II, Kek is also a war refugee. He and his family flee from Sudan. 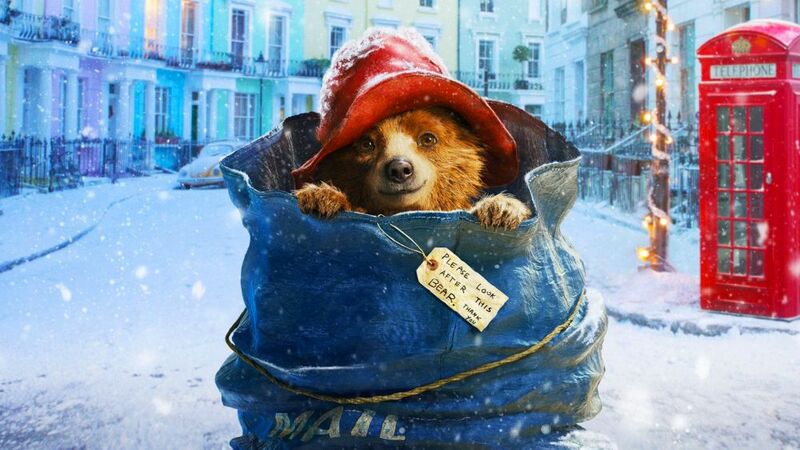 The top-grossing film of 2015 in England, Paddington also deals with a protagonist who immigrates (though this one is a bear). This movie is an absolute delight. It is joyful and optimistic, but also contains some moments of true sadness. The parallels between Paddington and Kek’s stories are striking—both protagonists face confusion and misunderstandings galore during the transition to a new country and culture. Sidenote: Paddington 2 is coming out next month and I’m VERY excited! Indeed, Paddington would be a great film to study alongside any novel with immigration, like Shooting Kabul or A Long Walk to Water. The tone is strikingly similar in Home of the Brave, though, as is the intended audience’s age—perfect for around 4th-6th grade. 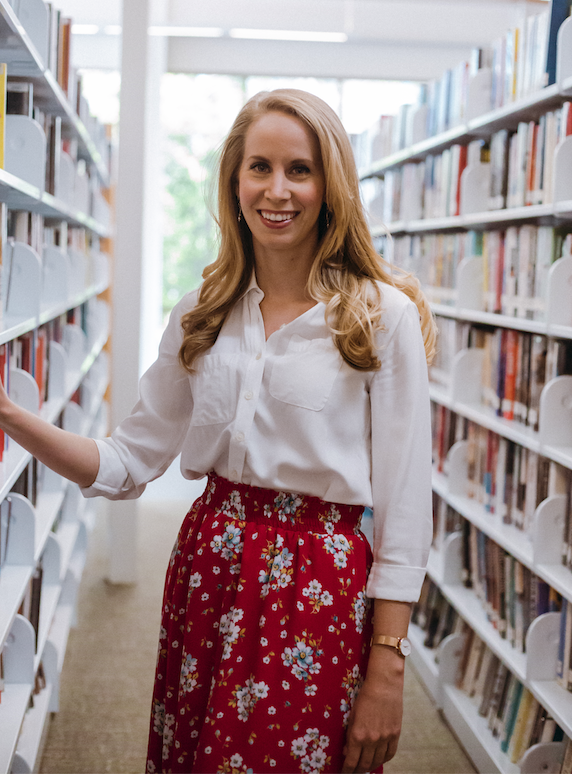 Applegate recently released another novel featuring immigrants–this time a Muslim immigrant family in a small town. Interestingly, the novel is narrated by a local tree who has seen the community grow and change for over a hundred years. 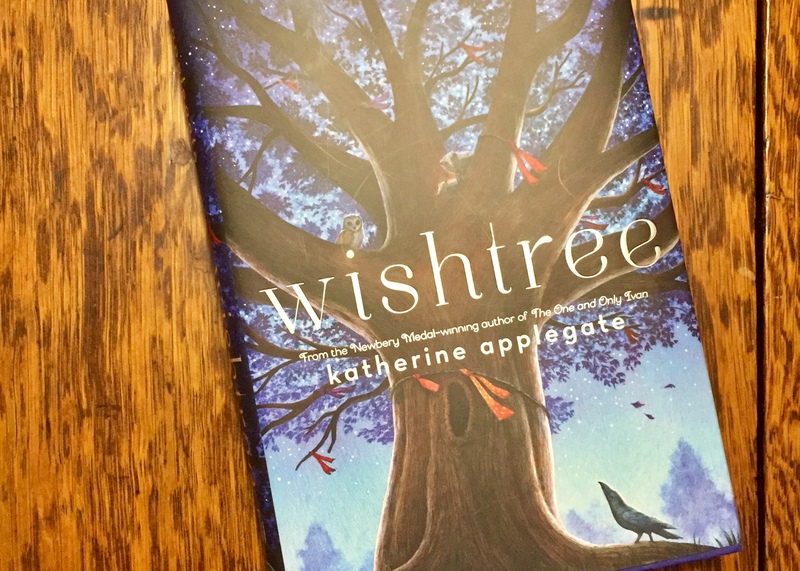 Check out Wishtree for a great novel about acceptance and kindness perfect for grades 4-7. Check out my products for teaching Home of the Brave, Wishtree, and Shooting Kabul on Teachers Pay Teachers. 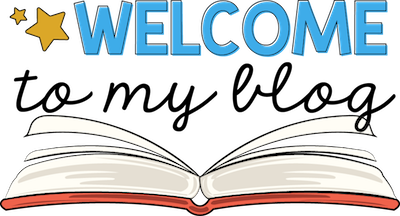 What are some of the books and movies you use to teach about immigration? Comment below!